My mission is to help alleviate suffering on earth. And I have been guided through the Divine Grace of Shirdi Sai Baba, to Heal on the Soul Level, to help lift the veil of suffering from anyone in need. Evan is an Internationally known healer who specializes in holistic and spiritual principles﻿ and practices that heal and balance the body, mind and spirit. He heals in the traditions of the early Christians and Shirdi Sai Baba. 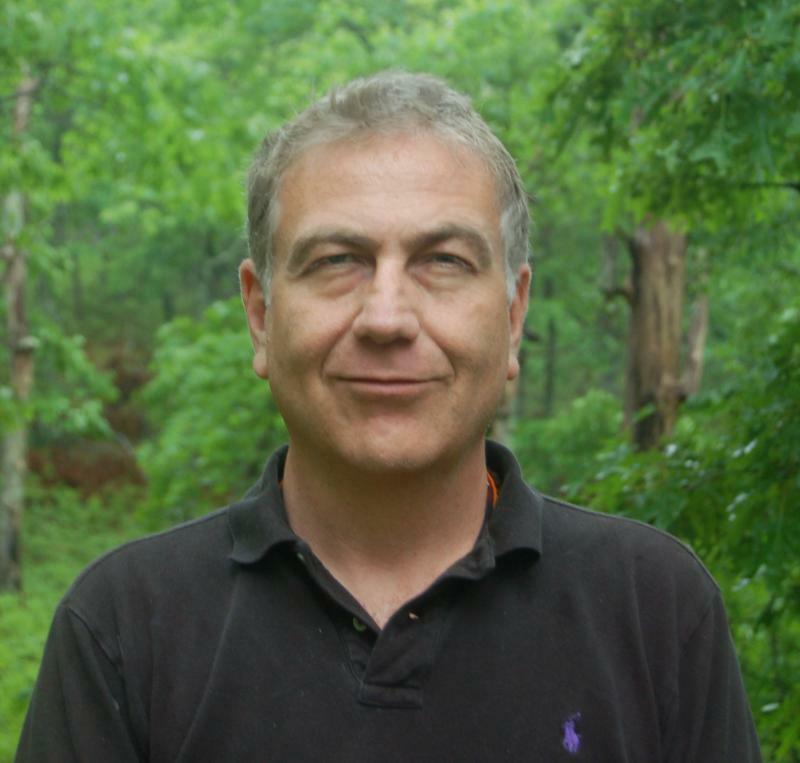 Evan Rofheart has been on a spiritual path since he was fifteen years old, starting with the technique of Transcendental Meditation in 1973, he became a teacher of TM a few years later when he was eighteen. Evan was on some of the early TM Siddhi - Levitation courses in Europe. In the 1970s Evan began to have access to past life knowledge - the Akashic records, and to experience the angels and astral planes. He has experienced the full range of the manifestiation of the siddhis, some of these are superhuman sight and hearing for example. Over the years, Evan has developed powerful psychic abilities - such as future sight and often receives messages from people who have left the body - "crossed over". Evan is a Devotee of Shirdi Sai Baba, who is venerated by Muslims, Hindus and Christians in India as a great healing Saint. Evan was blessed by the Divine in 2007 to be a Spiritual Healer, to work with the eternal energies of Jesus and Shirdi Sai Baba via the process of Divine Energy Healing®. Evan lives in New York City with his three children, where he sees clients for healing. A Registered Healer with The International Natural Healers Association and also with Healers Unite. 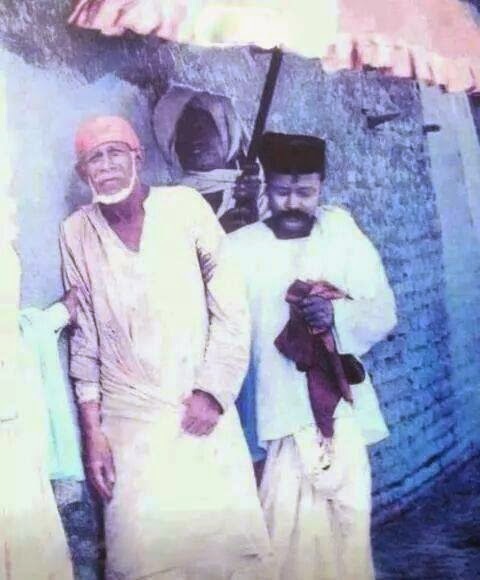 Who is Shirdi Sai Baba? 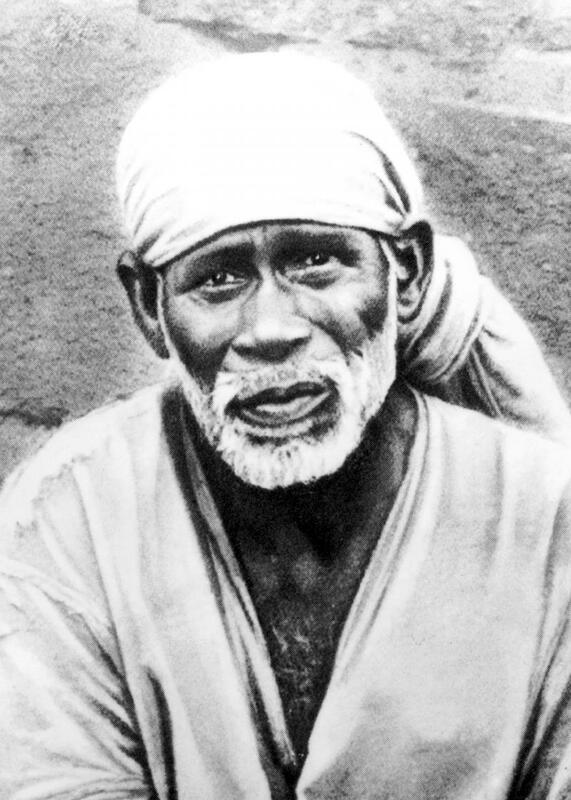 ﻿Baba lived all his adult life in Shirdi, a small village in India. To the unknowing, He seemed a simple beggar, dressed in torn clothes, he had no need for any material item. He lived in an abandoned mosque﻿, with no roof, everyday He took food from a few people. What really was happening, He was burning the karmas of everyone who came to Him. Healing and giving guidance on every level. 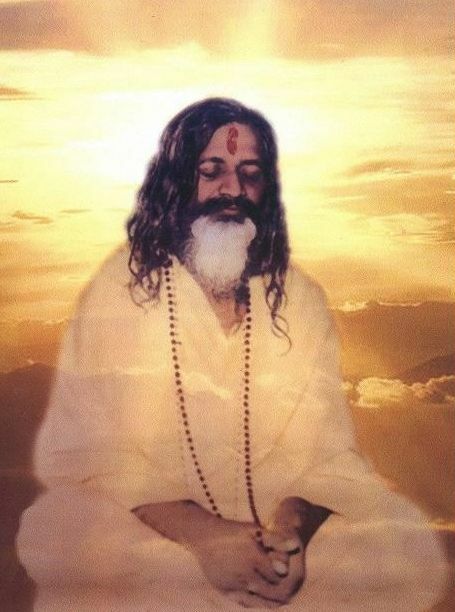 Hundreds of thousands of miracles are attributed to Him in His life and they have multiplied now after His Mahasamadhi. By the Divine Blessings of Shirdi Sai Baba, I am a healer.